Coming your way by the end of March 2013! Proof copies of Joshua's Folly are currently being read by some early readers. If they like it, I'm ready to publish. If they don't like it, it's back to the drawing board for me! Why put so much faith in my early readers? I trust them. They tell me what they think of the book; no holds barred. They've never steered me wrong in the past. If they feel major changes are needed in the novel, I'll make them. I don't send a book out to my early readers unless I feel it is READY. I'm happy with the book as it stands. That being said, I cannot publish a book without having others read it and tell me what they think of it! I NEED a second (and a third, and a fourth, and a fifth, etc.) opinion. I need fresh eyes to peruse the novel and tell me what I missed. Are there logic errors? Are there huge mistakes? Another set of eyes will see what I missed. I'm too close to the manuscript. If there are mistakes, I can no longer see them. Sorry for the delay in releasing this book! Thanks for being patient. But I have to be sure I'm putting the best possible work out there for the reading public! After proofing Joshua's Folly several times on my computer, I thought the book was complete. Then I received my proof copy. As usual, I found just a FEW edits!! Reading a book you are holding in your hands is a different experience than reading it on your computer. You see things you wouldn't normally see. Like, the, fact, that, I, often, put, commas, where, I, don't, need, them! I've become a 'comma nazi!' I pause at every single comma and ask myself, "Is this comma needed?" My final edits are complete. We'll see what the consensus is from my early readers! 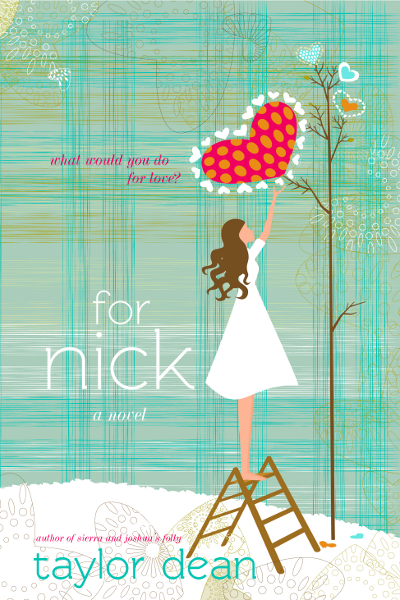 In the meantime, I'm getting to work on edits for my next book, FOR NICK! I think this might be my favorite cover . . .
How exciting!!!!! This is hoppin-awesome-fun!!! These covers are SO GORGEOUS - I love 'em!!!! I can't wait to see these books. WOOP!!!!! Thanks Laura! I'm glad you like the covers! You've made me sooooo happy! Thank you, Linda. I'm glad you like the covers! 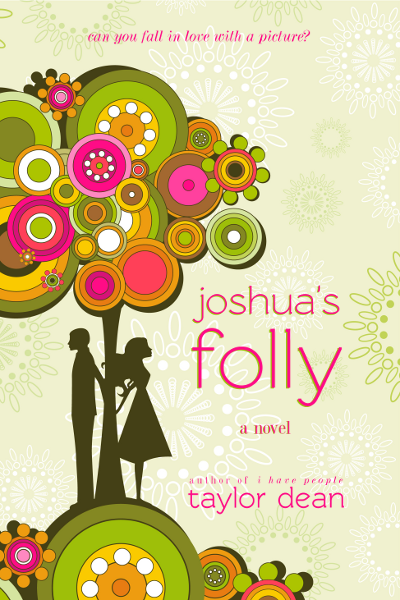 Joshua's Folly will be out in paperback in a week or so. It'll be another few weeks till it's available in ebook though. (Sierra is my favorite too!!!) Thanks for asking!